It is pretty well known that a growing number of men are balding in their 20s and they are not happy about it. 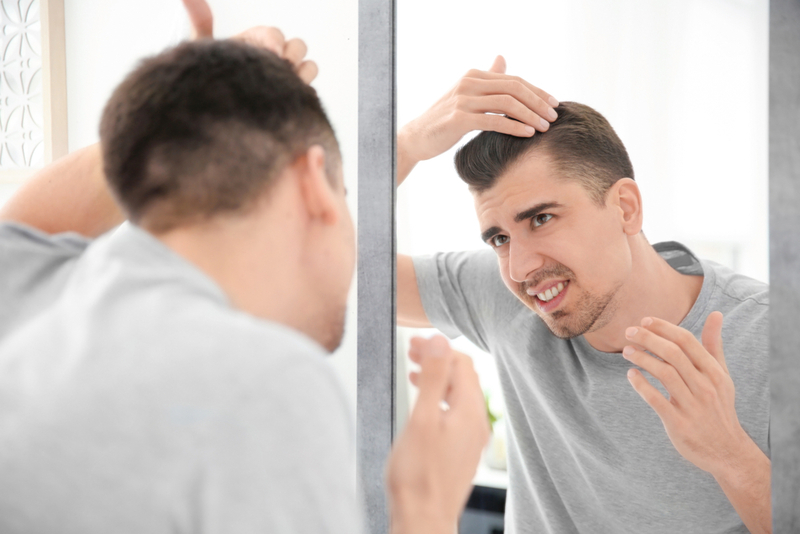 The American Hair Loss Association reported that male pattern baldness (MPB) is the culprit behind 95 percent of hair loss cases. 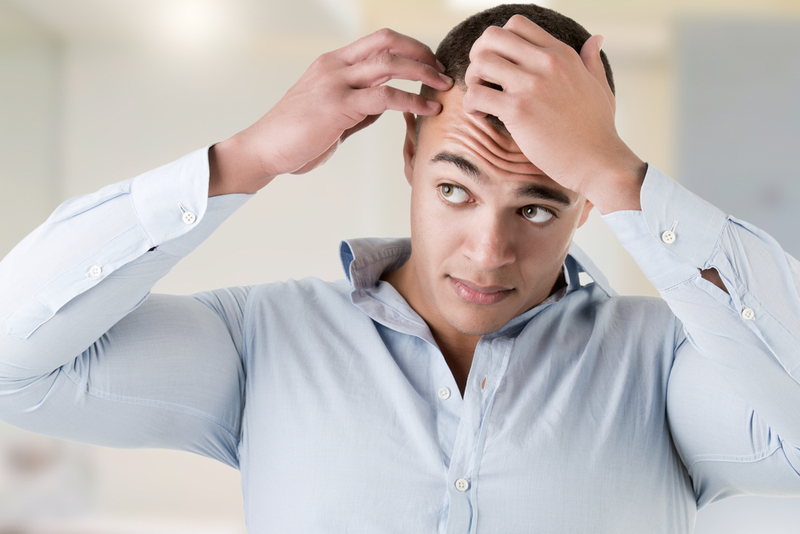 By their thirties, two-thirds of American men will experience hair loss. 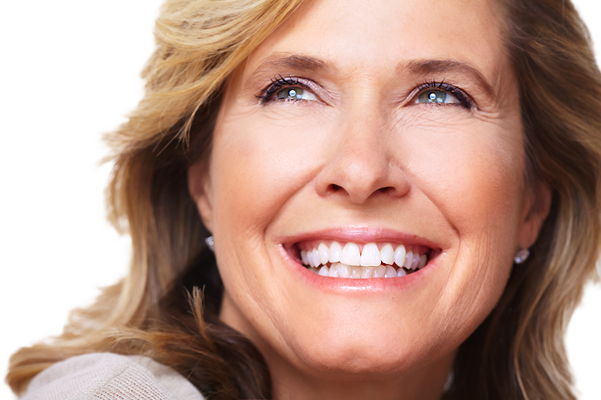 Once they reach the age of 50, approximately 85 percent of them will have thinning hair. The younger generation is also part of these numbers. 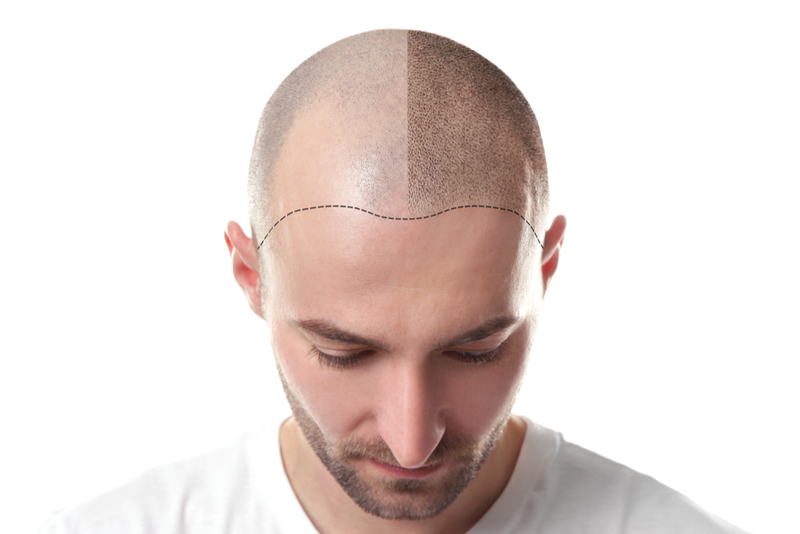 Approximately 25 percent of men who suffer from MPB experience thinning hair before they reach the age of 21. Why do men in their 20s still lose hair despite the abundance of advanced hair products and hair restoration procedures? Although genetics is a major factor to balding, most genetic-related balding cases do not occur so early in life. 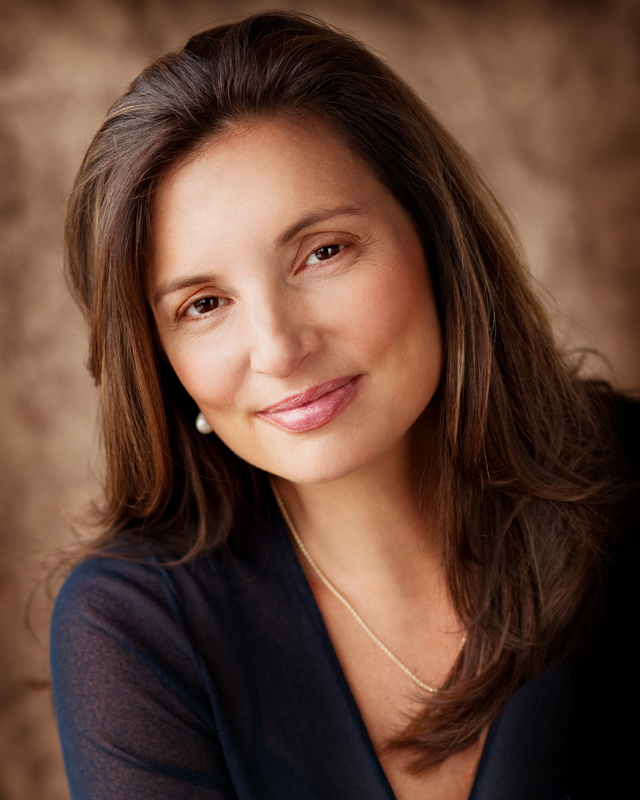 Today, other factors come into play to accelerate permanent hair loss. The modern man is currently facing a lot in the current fast-paced society. The pressure to perform well and compete in a busy market naturally increases their stress levels. Trichotillomania: When stress causes you to literally want to pull your hair out, you are experiencing trichotillomania. Hair pulling is a negative type of coping mechanism. Telogen effluvium: Significant stress can push a large number of your hair into a resting phase, which leads to hair fallout. Alopecia areata: Stress can push your body’s immune system to attack the hair follicles. Your hair depends on oxygen-rich food for nutrition. Smoking accelerates hair loss by reducing the oxygen levels in your blood. The harmful toxins in cigarettes damage your hair follicles and affect hair growth. 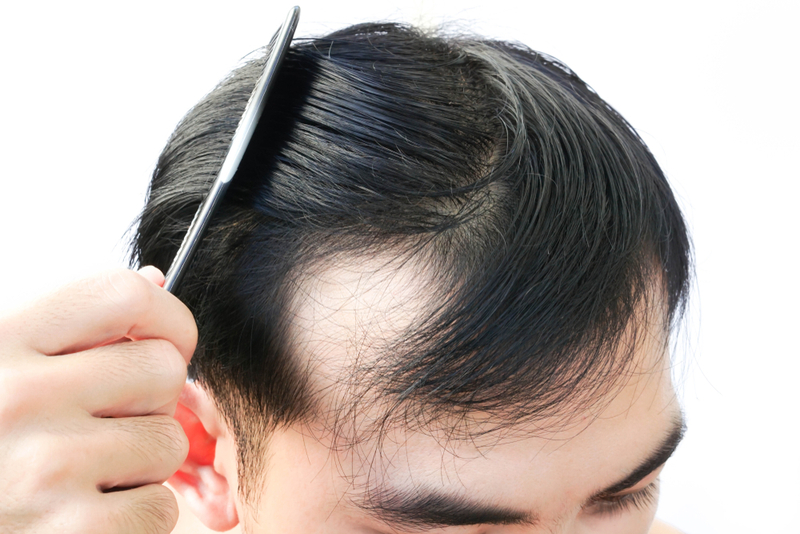 A bad diet may not cause balding, but the lack of proper nutrients can accelerate hair loss. Diets that lack essential nutrients, such as keratin and protein, increases your chances of premature balding. Certain types of medications, chronic diseases, or an unhealthy lifestyle contribute to hormonal imbalances in men. 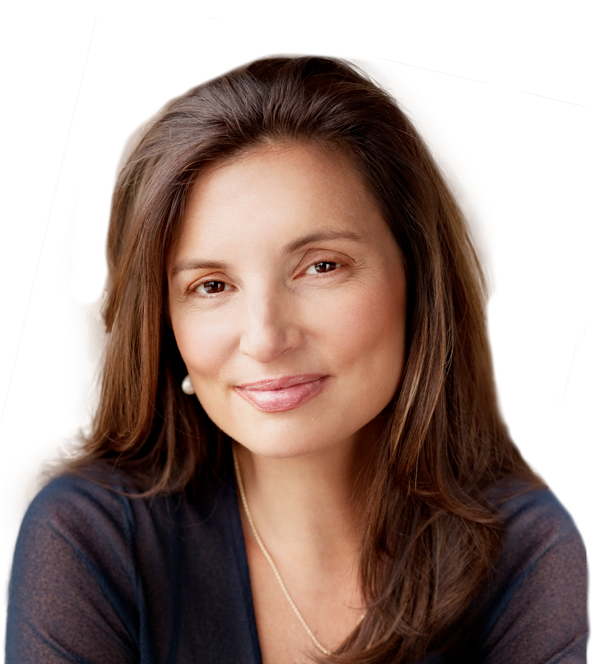 This imbalance can trigger the excessive secretion of the dihydrotestosterone (DHT) — a hormone infamous for its weakening effect on hair follicles. 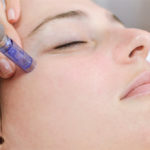 The conversion process of this hormone can cause thinning hair. Hair Loss In Your 20s: What Can You Do About It? Hair transplants are also another, if not better, option. 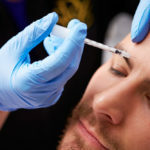 This cosmetic procedure involves harvesting hairs from a certain part of your scalp and transplanting them onto the balding part of your scalp. Surgeons transplant hair in groups of one to three to create a hairline that looks and feels natural. Most people suffering from hair loss in their 20s go for the non-invasive treatment options. Hair loss prevention methods, such as lotion or tablets, are some of their choices. Others use DHT blocking shampoos to keep the hormone from damaging their hair follicles. They shampoo their hair with a quarter-sized dollop two or three times a week to strengthen the hair. The Vargas Face and Skin center’s hair institute can restore your crowning glory in a matter of weeks. Say hello to new hair by scheduling a consultation with us today.